Shop our large range of taps and find the perfect fit to co-ordinate with your bathroom design. Choose from a pair of traditional taps for a classical look or opt for a sleek mixer tap for a stylish, contemporary design. We only use trusted suppliers including Tavistock, Vado and Deva, ensuring our quality standards are met. 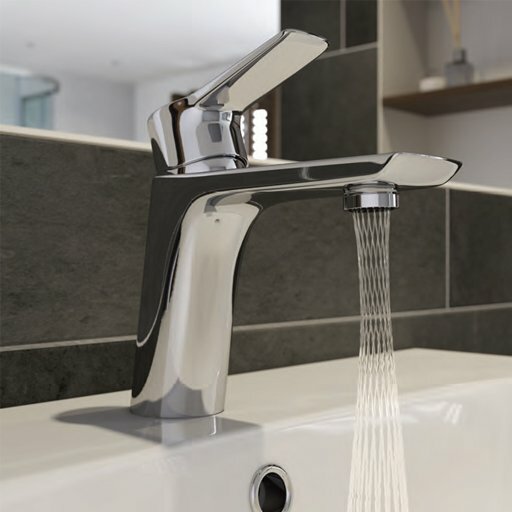 Check out our fantastic collection of basin and bath taps today.